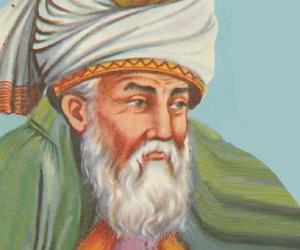 Find out more about the greatest Afghans, including Rumi, Ashraf Ghani, Ahmad Shah Massoud, Hamid Karzai and Mohammad Najibullah. Afghanistan, a landlocked country between South and Central Asia, is amongst the largest and populous countries of the world. With a history dating back to the Middle Paleolithic Era, Afghanistan has since then been home to multiple cultures, traditions, ethnicity and military campaigns. Its strategic location as a crossroads helped this Islamic country build up a multi-ethnic society that has people from diverse cultures and background. The ancient Afghanistan’s turn to modernization began during the 18th century. Afghanistan boasts of a long list of peope who have put in their bit to build a nation rich in culture and heritage. Right from Hamid Karzai who served as the first President of the Islamic Republic of Afghanistan to Fatema Akbari who founded the Gulistan Sasaqat Company, the list is endless. Abdul Ahad Mohmand, an astronaut, was the first Afghan and the fourth Muslim to travel in the outer space. 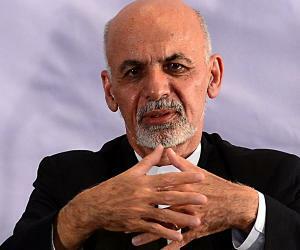 In the field of administrative work too, Afghans made a name for themselves. Mohammad Humayon Qayoumi, once the President of San Jose State University, today serves as the Chief Adviser on Infrastructure and technology to the President of Afghanistan. 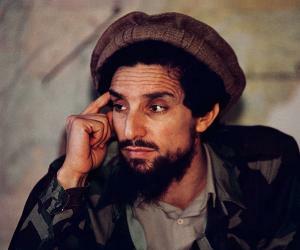 This section provides you details about the life and works of famous Afghans.